understand your game. (Our staff golfer can also provide basic lessons). 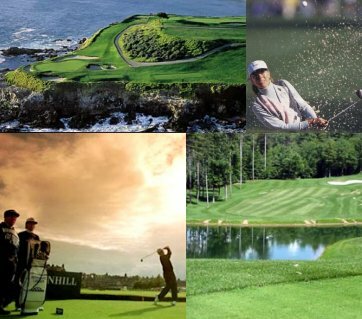 Call us today and let us package and price a golf tour for you.